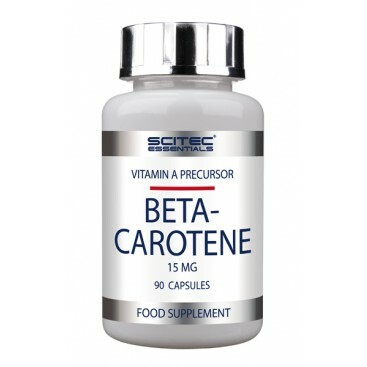 In nature, Beta Carotene is a precursor to Vitamin A (inactive form). Plant Carotenoids are the primary dietary source of provitamin A. 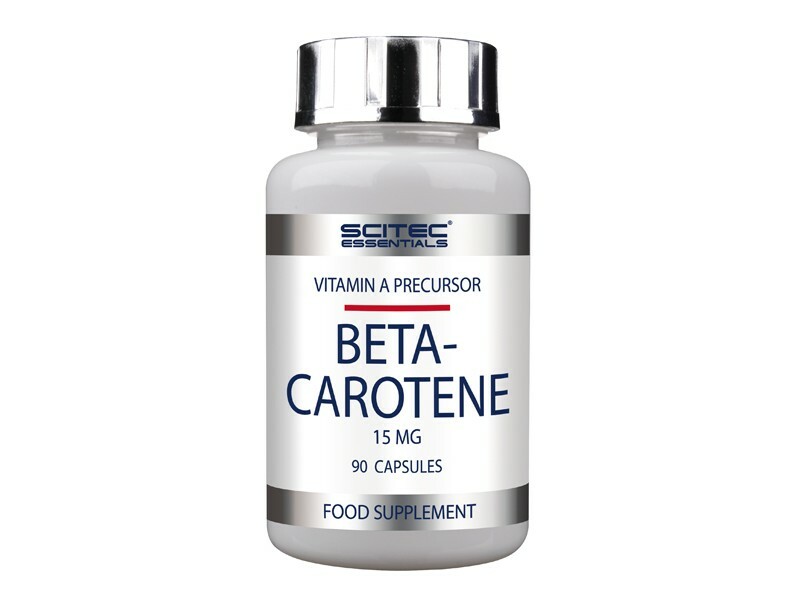 One molecule of Beta Carotene can be cleaved by an intestinal enzyme into two molecules of Vitamin A. Take 1 softgel capsule a day preferably with a meal. Use this product in conjunction with food as part of a healthy, balanced diet, not as a substitute for such. Soybean Oil, Gelatin, Glycerin, Yellow Beeswax, Soy Lecithin.